I have never been a fan of the smell of Lush So White Bath Bomb, but because I wanted to review all of the Christmas bath products this year I added it to my basket. I didn’t hold out much hope that I would like it as I found the scent quite strong and quite frankly it looked boring. Well I was so wrong about this product. 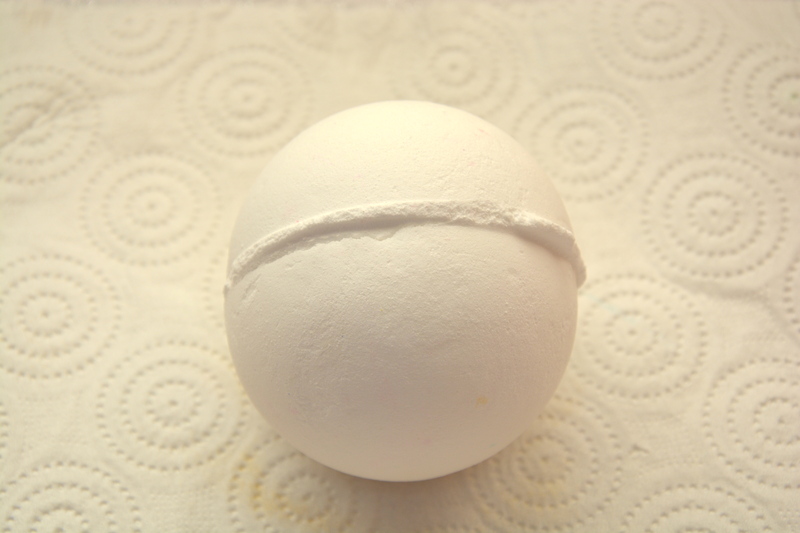 So White is an apple scented bath bomb infused with Orange Flower Absolute, Bergamot Oil, Rose Absolute and Neroli Oil. The scent is refreshing and uplifting, yet quite relaxing at the same time. Because I had never used this product I was unsure what it would do once it was in the bath, so I was curious to find out. 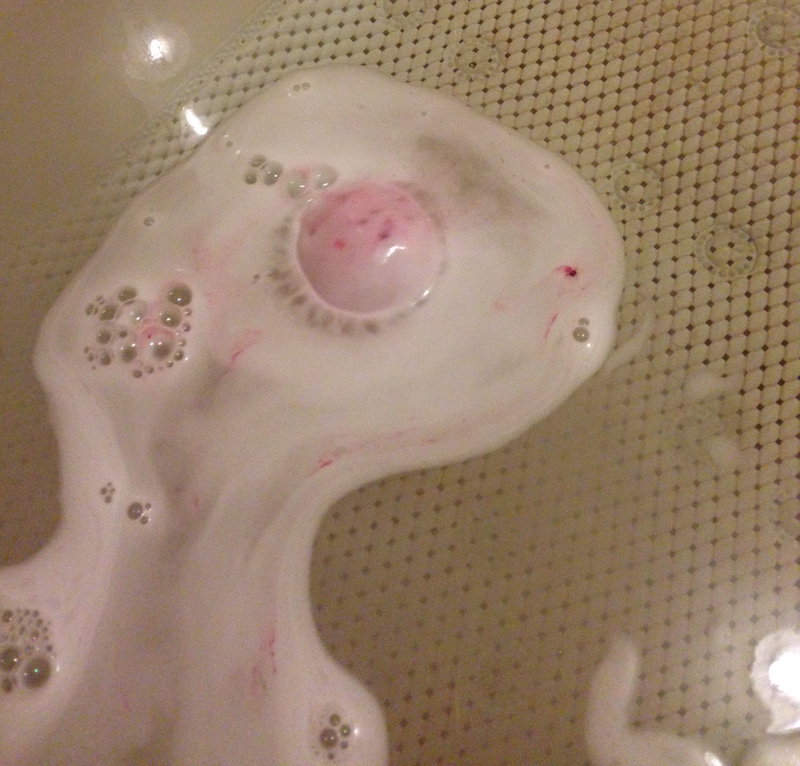 Once So White hits the water it starts frothing and leaving pink and white trails in the bath – I was expecting it to be green! As this bath bomb is so big it takes a while for it to completely dissolve and once it does the bath is left a lovely shade of pink – think snow fairy but a bit more subtle. The scent lingers and provides a calming atmosphere whilst you soak in the tub. Considering I had never tried this before and assumed I would not like it, I am completely converted. I love this bath bomb and will be purchasing a couple more before they all disappear. It may not be the one that immediately catches your eye when you look at all of the Christmas goodies Lush has to offer but I recommend giving it a go. This is definitely a case of “don’t judge a book by its cover”. Lush So White Bath Bomb retails for £3.50 and is available here.